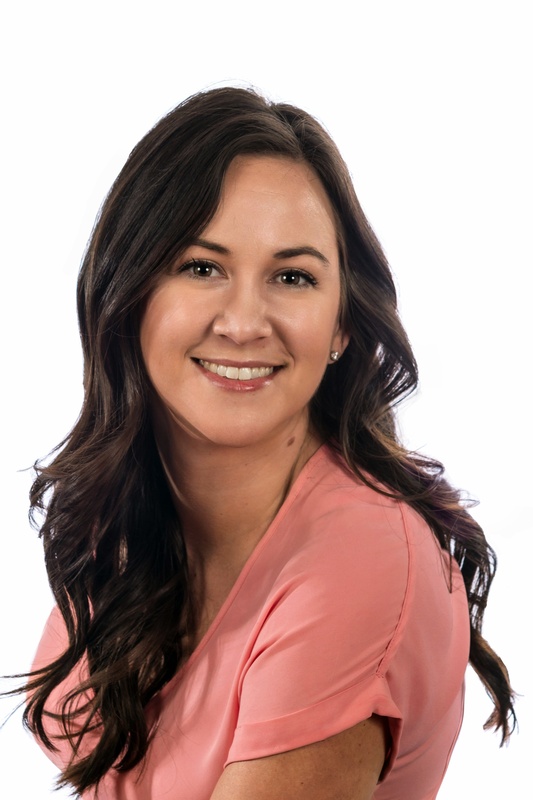 Ashley Whittington - Ginger & Co.
Ashley is a Buyer Specialist on the team. A Cary, NC native and a graduate of East Carolina University earning a Bachelor’s Degree in Psychology, Ashley launched her career in the Hospitality Industry working as an Event Coordinator at two of the top independently owned and operated establishments here in the Triangle. In Real Estate sales, Ashley finds passion in working with clients based on their needs and goals, specializing in placing buyers in their forever homes. Making a high-level commitment to customer service and communication throughout the buying process, she focuses on creating Raving Fans with every client she comes in contact with. In her free time, you can find her spending time with family & friends enjoying a glass of wine, good food, live music, and lots of laughs!